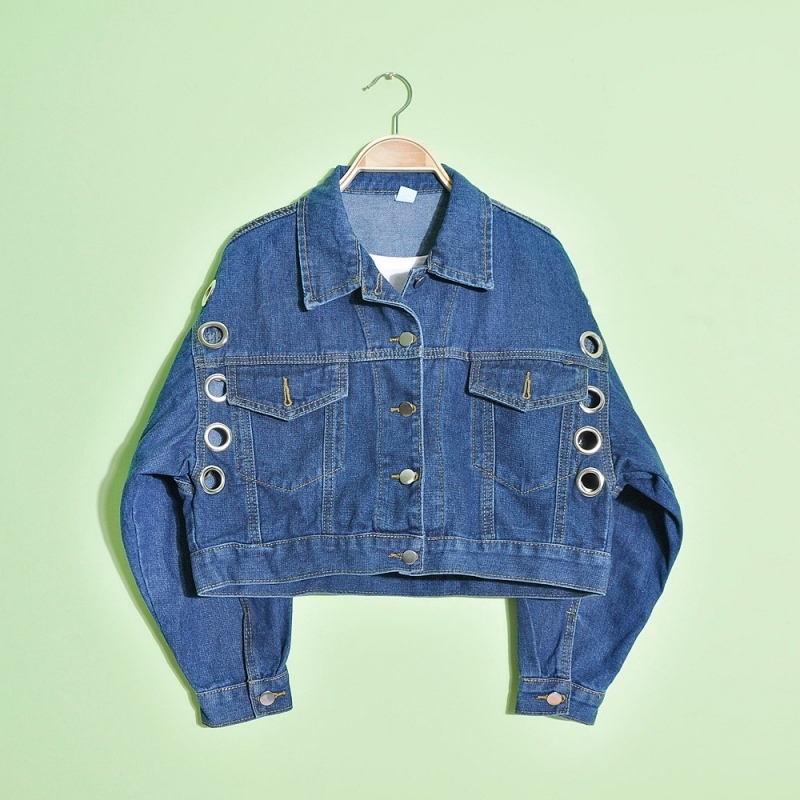 Wholesale Korean style man's cotton fabric denim jacket. Description: Man's fashionable denim coat. Good quality, supply by stock, Reasonable price. New style.